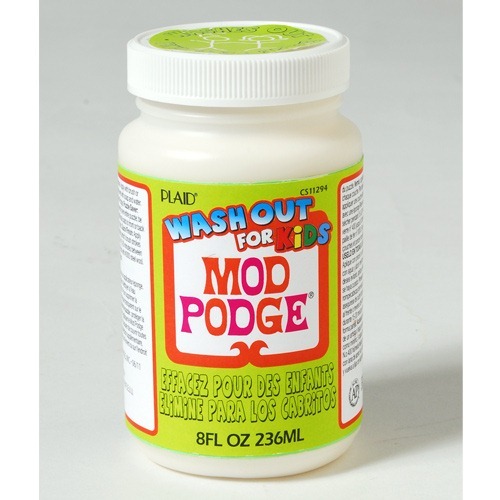 Mod Podge WASH OUT for Kids!? 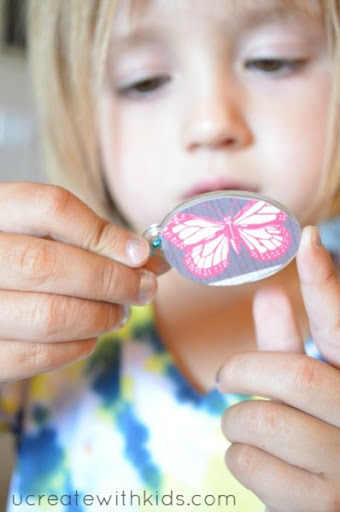 Mod Podge Wash Out for Kids! 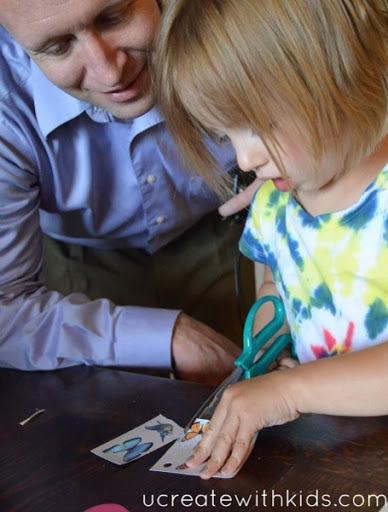 One of the things I like to encourage is to let my kids do EVERYTHING themselves when it comes to crafting. Yep, it’s a little imperfect, but it’s their creation and they are so proud! Start by letting them cut out the shape they want. Paint another coat of Mod Podge Wash Out for Kids on the back (or top if you are a 3 year old). This secures the paper to the charm. 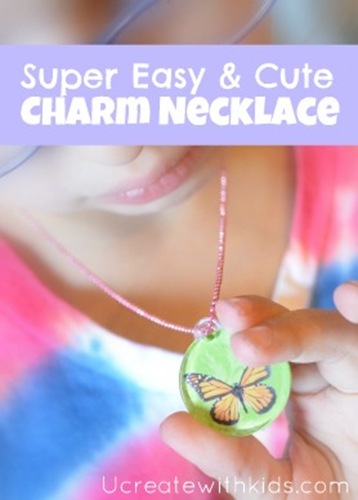 Thread your necklace chain through the top and wear with pride! Great job by little hands.